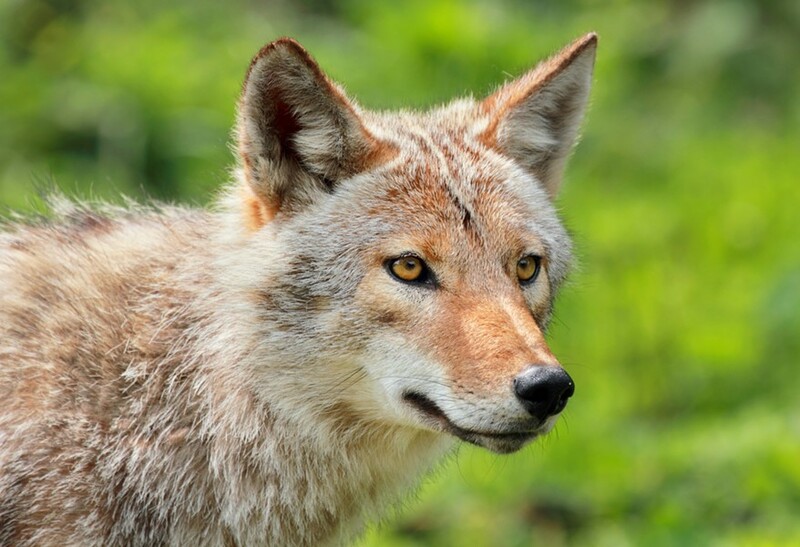 A Kissimmee resort is at the center of a rabies alert after an infected coyote attacked three people, ultimately biting two of them, after taking a serious punt. 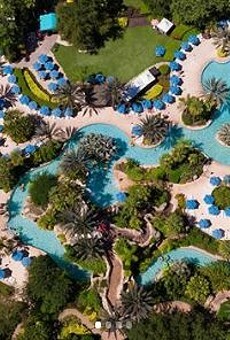 News 13 reports the rabid coyote first tried to attack a man who was walking on the sidewalk at Emerald Island Resort. The man tried to scare the coyote off, but as the animal kept coming closer, he fought the coyote off with a swift kick. The coyote, though, got up a few seconds later and headed to nearby Sun Key Place. WESH reports the rabid animal ambushed Gordon Clark while he was on his back porch, biting him on the calf. After Clark kicked the coyote off, it went two doors down to the house of his neighbor, Robin O'Donnell. The coyote pounced on O'Donnell while she was gardening and bit her on the leg. "I kicked it, I punched it, she was punching it," O'Donnell's husband, Tom O'Donnell, told WESH. "It wouldn't get off. She was punching it too, so I ended up choking it and then it released her, so I threw it on the ground and I basically sat on it." The O'Donnells managed to tie up the coyote, but it died shortly before Animal Control officers arrived, according to the TV station. Both Clark and Robin O'Donnell went to the hospital and are being treated for "possible exposure" to the virus, WESH reports. The Florida Department of Health in Osceola County said the coyote tested positive for rabies on Jan. 29. The department also issued a 60-day rabies alert for the area and asked that resident vaccinate their pets against rabies and avoid contact with all wildlife, particularly raccoons, bats, foxes, skunks, otters, bobcats and coyotes. If a pet is bitten by a wild animal, call a vet and immediately contact Osceola Animal Services at 407-742-8000 or Environmental Health at 407-742-8606. 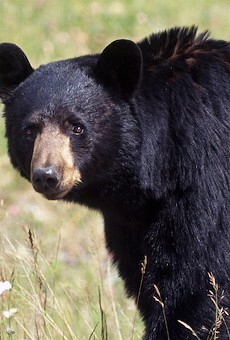 The agency said people who are bitten or scratched by wild and domestic animals should seek medical attention and report the injury to the Florida Department of Health in Osceola County's epidemiology program at 407-343-2155.